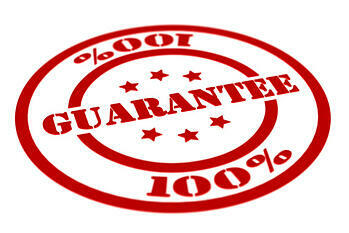 We want you to be 100% satisfied with the service you receive from JOHNLEONARD; therefore, we back-up everything we do with one of the industry’s most comprehensive guarantees. We strive to ensure your complete satisfaction and limit your hiring risk by offering our “no questions asked” 90 calendar day prorated performance guarantee. Regardless of the reason, if you are not 100% satisfied with the performance of our Temporary Staff Representative, simply notify us within the first 4 hours of the start of the assignment and there will be NO CHARGE to you for up to 4 hours that the temporary was on site in your organization. Additionally, we will immediately replace the temporary to ensure minimal disruption.